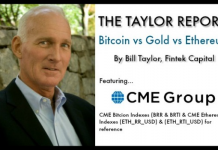 WE HOPE YOU ENJOY OUR NEW FORMAT FOR BITCOIN VS GOLD, INCLUDING A LINK TO THE NEW CME ETHEREUM INDEXES! 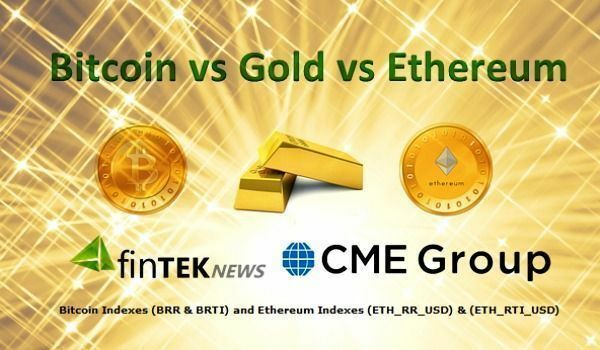 We compare the price of Bitcoin, Ethereum, & Gold, using the CME Bitcoin Indexes (BRR & BRTI) and the CME Ethereum Indexes (ETH_RR_USD) & (ETH_RTI_USD) for reference. 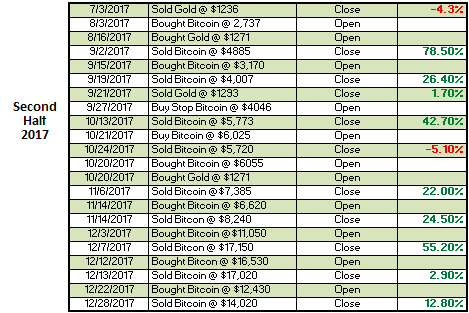 TD Ameritrade Following Fidelity Into Bitcoin? Is BlackRock Pivoting Its Business Like Andreessen Horowitz? 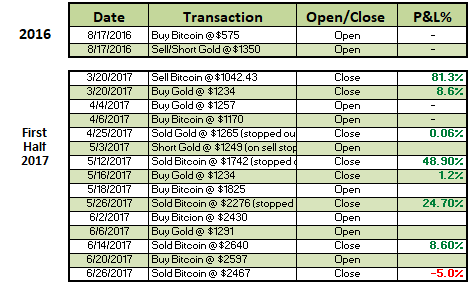 Charter Financial Publishing Network Inc.
© FintekNews 2018 All rights reserved.